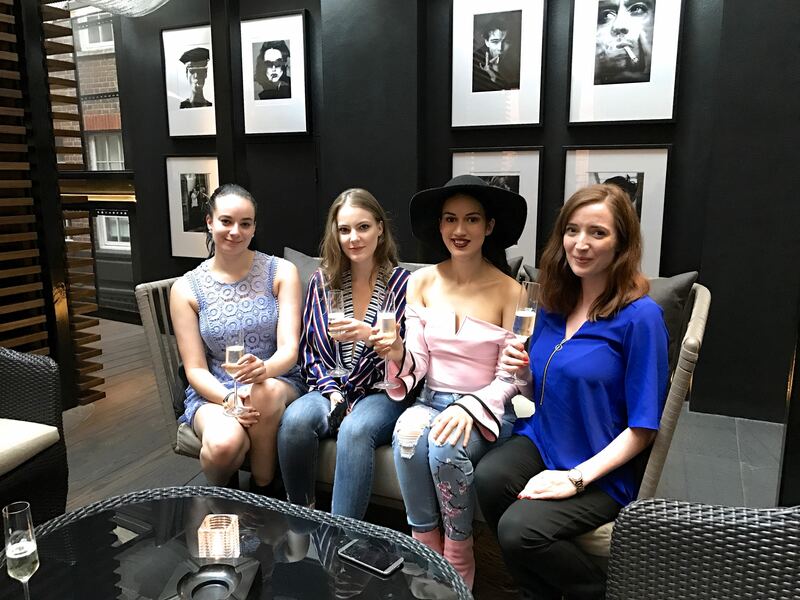 I was recently invited along to a bloggers spa evening at the exclusive May Fair Hotel. 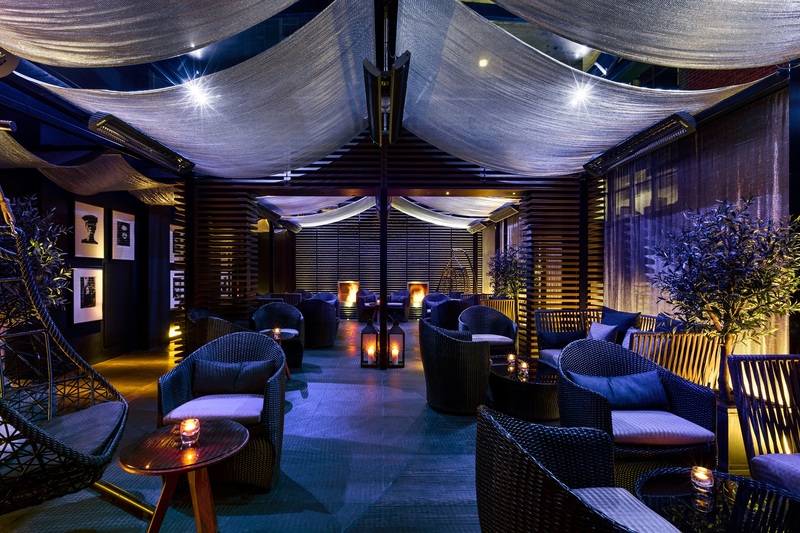 As I share this post near the end of another work week, I could definitely do with another spa evening invite soon! 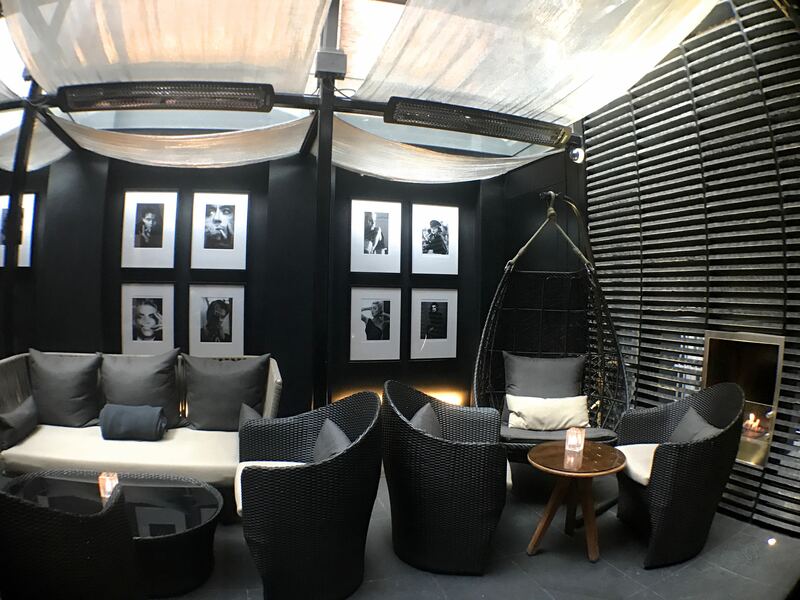 The team at Spa Seekers had put together a #SpaSeekersAfterWork event where we got to experience the May Fair Hotel Spa facilities and Roof Terrace at their finest. As most of you know I work in my day job as an accountant so a spa evening sounded like absolute perfection for me! 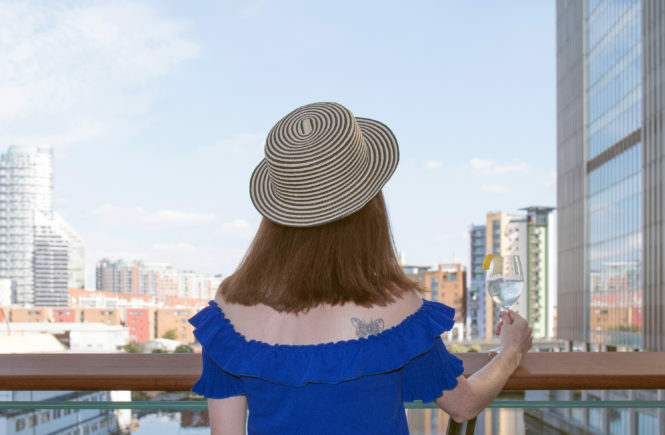 I was thrilled at the prospect of unwinding with a glass of prosecco, making new blogger friends and finishing the evening with a relaxing treatment in the spa. 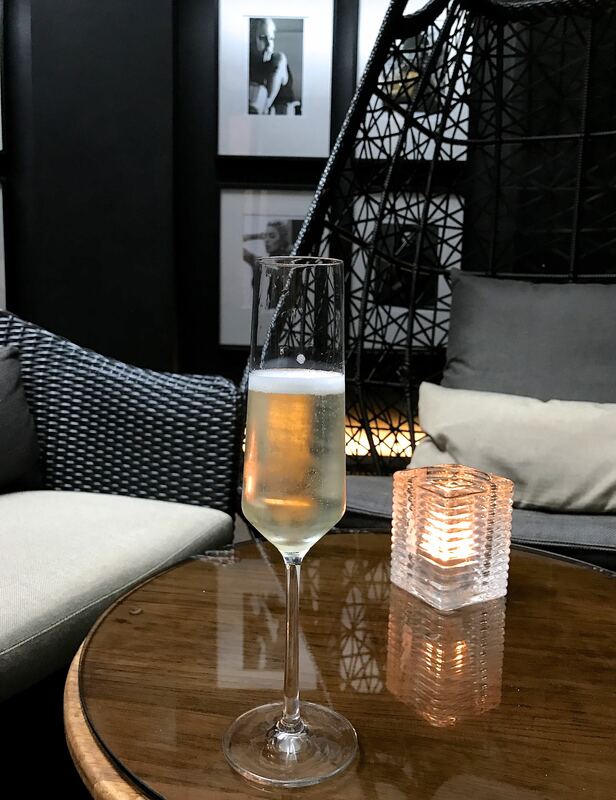 I hopped on the tube after a long day in the office and headed straight to the May Fair hotel. 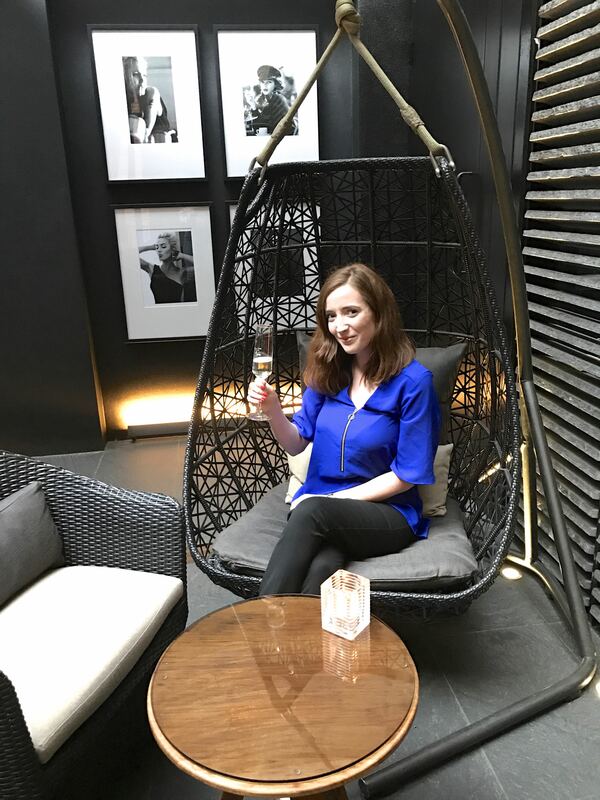 I had only ever walked past this luxurious hotel and was hopping along with excitement as I was shown up to the Roof Terrace area where a chilled glass of prosecco greeted me. As the #SpaSeekersAfterWork event was quite an intimate affair there were only a handful of bloggers invited along. I really enjoyed this as we got to chat a lot and it was so fun to see Albertine and Leigh again and to meet Shelley and Ana for the first time who I had known virtually on Instagram for ages now. 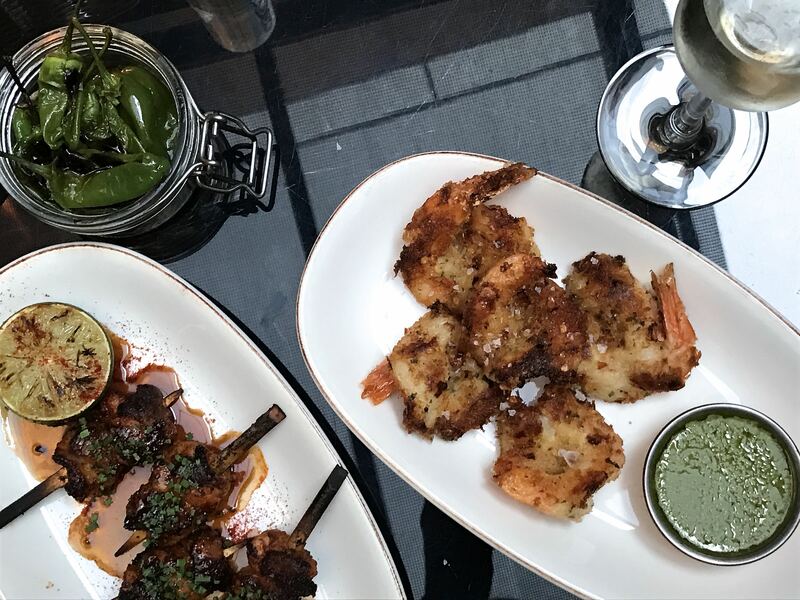 The team from the May Fair Hotel absolutely spoiled us with a selection of Spanish and Italian inspired tapas from their May Fair Kitchen menu. 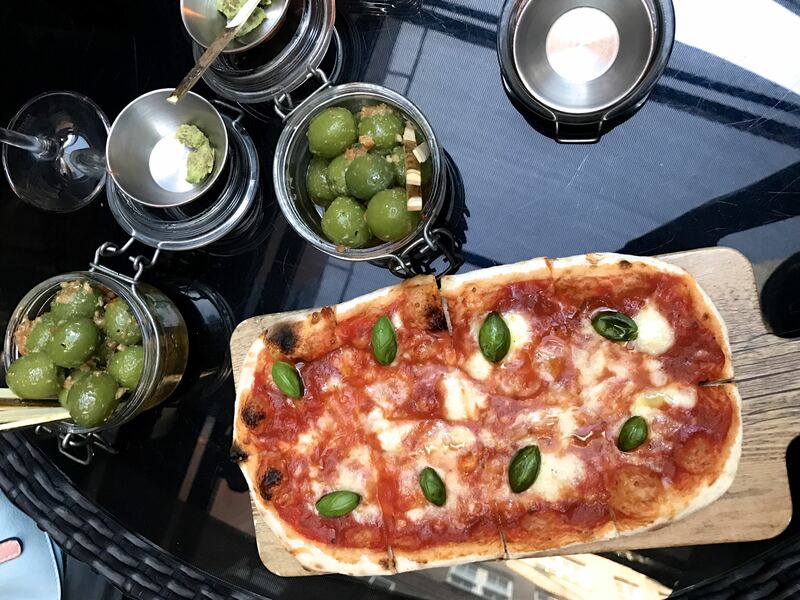 I tried (and loved) everything and it was so nice to sit out on the roof terrace after work soaking up the atmosphere. I could get used to this! 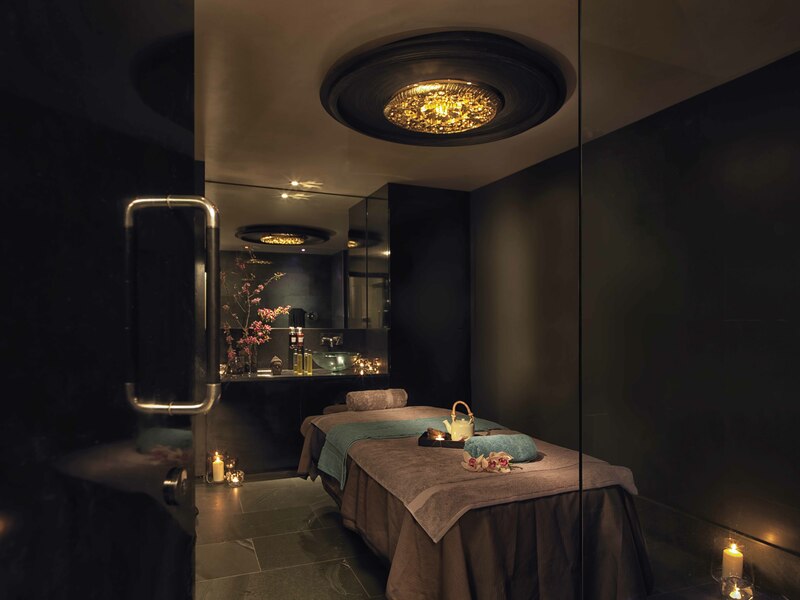 Before long I was whisked away down to the May Fair Hotel Spa for my 30 minute back massage. I know, working in an office that I should be getting a back massage regularly but admittedly this was my first proper spa massage in a long time! My therapist talked me through the treatment and asked my preference in terms of pressure. Given that my back is usually quite tense from carrying a laptop bag around to-and-from work I opted for medium pressure and this was definitely more than enough of a pressure level for me! I could really feel the benefits of the treatment on my back and it’s totally guilt-tripped me into treating myself to another massage again soon. In particular I could feel that the left hand side of my back was noticeabley more tense than the right side and this makes sense; as this is the shoulder which I carry my bags on usually. I felt so great after my treatment, due in part also to the fantastic spa facilities and atmosphere. I could have just relaxed in there all evening but soon enough my 30 minute treatment was up. It was time to make my way back up to the terrace and indulge in one delicious special May Fair sangria before I headed home. 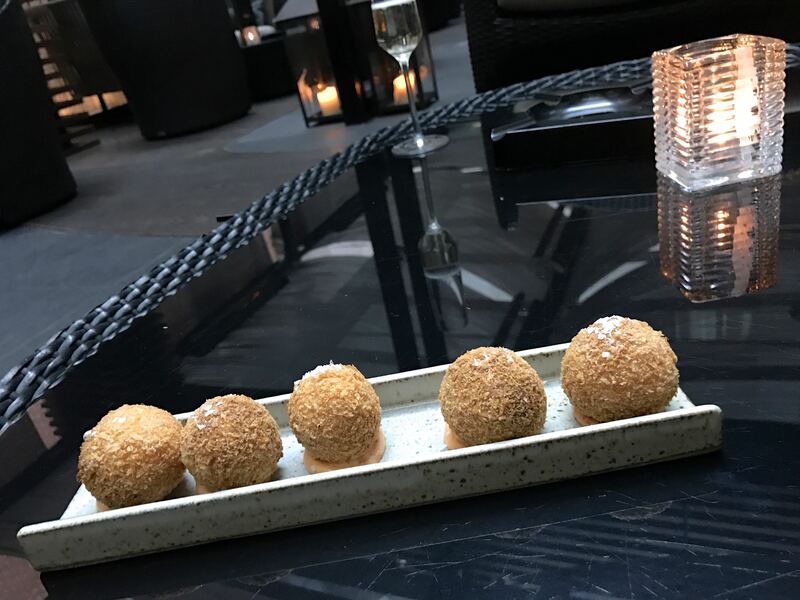 I really had such a wonderful evening at the May Fair hotel for the Spa Seekers event, I even rang my mam on the way home to rave about how great it was! SpaSeekers are also runnning an amazing Facebook competition where you (UK only) can win a relaxing spa day for you plus a guest at the May Fair hotel. Enter on the SpaSeekers pinned facebook post over on their page here. I would love to hear from you in the comments below. What is your favourite way to relax after work? 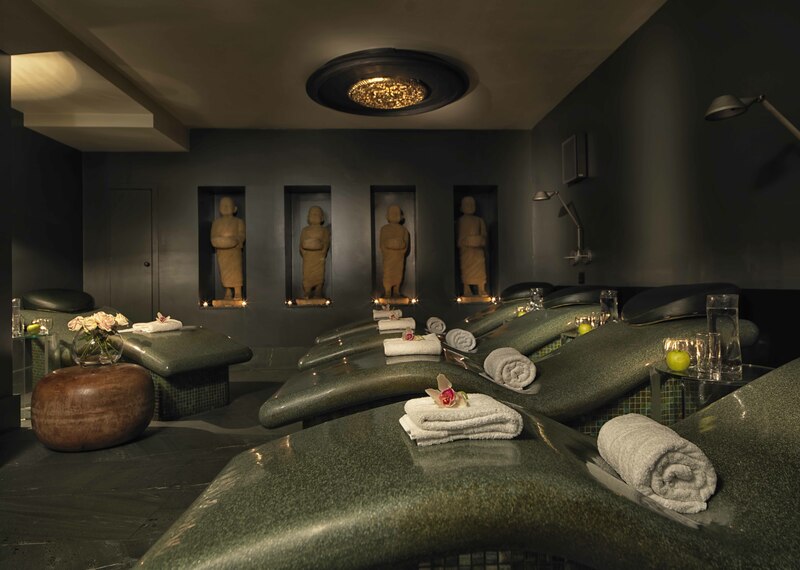 Have you ever treated yourself to a spa evening? I love the sound of this. You make it all sound and look so inviting. I could nearly imagine I’m at a luxurious safari lodge in the first photo. Massages are the best thing. They rejuvenate you. Enjoyed reading your account of the experience. Just love the ambience of the spa. The food served was also exceptional. The experience shared by the guest of the spa mentioned above made me visit the spa. The massages offered rejuvenated my body and soul. One should feel and enjoy the experience.